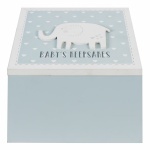 If you're looking for alternative newborn baby gifts then you've come to the right place! 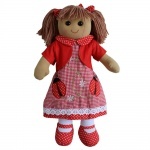 Here at Gifts From Handpicked we have a fabulous selection: From Baby record books to keeps those precious early days recorded, keepsake boxes, plaques, photo frames, albums and lovely rag dolls! 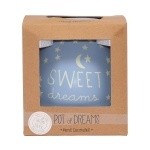 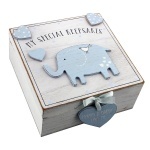 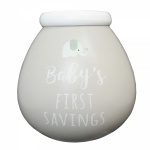 Our collection of gorgeous gifts make lovely baby keepsakes. 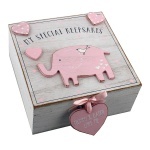 Whether you choose a shabby chic style East of India baby gift or a set of Trumpette Baby Socks your gift will be remembered for being something special.